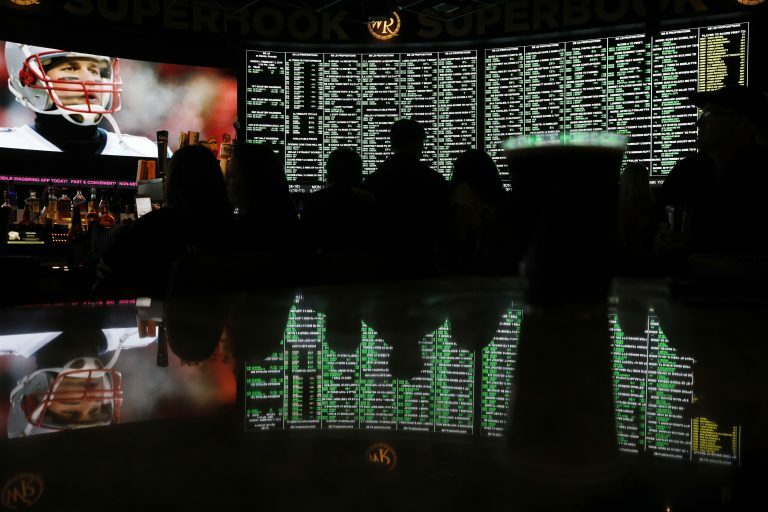 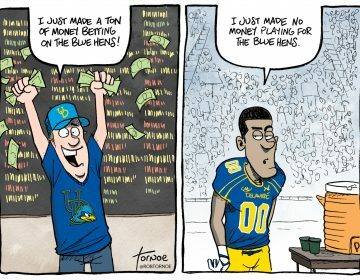 Following the U.S. Supreme Court ruling that will allow sports betting nationwide, editorial cartoonist Rob Tornoe has questions about who will benefit and who won't. 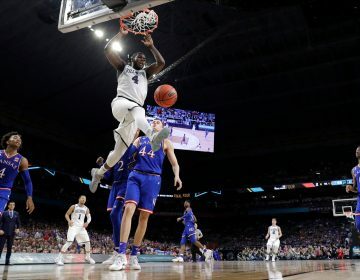 Villanova is going to play for another national championship. 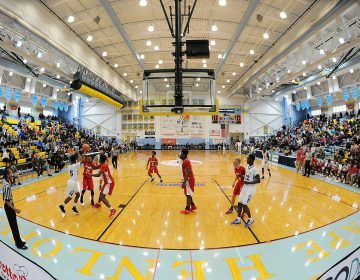 Since the rebirth of the Slam Dunk to the Beach tournament in 2014, some of the best basketball teams in the country have helped add more than $3 million to the local economy.